L26 Moose Point Road Nikiski/North Kenai, AK. 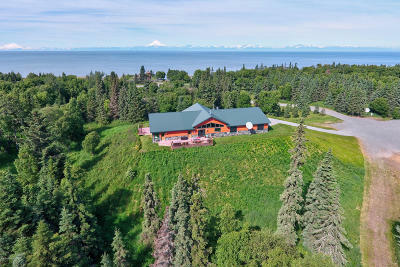 | MLS# 19-1916 | Febra Hensley, with Jack White Real Estate, selling properties for YOU in the greater Kenai and Soldotna areas. Beautiful Homestead site of 36 acres, w/Private Lake and stories say this was the 1st of lot selected in the Moose Point Land Lottery in the 80's. ULITMATE HUNTING OF MOOSE AND BOTH SPECIES OF BEAR. Land is heavily trees and 36 Acres is Peaceful Bliss, & Quiet. New Borough Rd will take you within 5 miles of the cabin is currently all Trail Access. 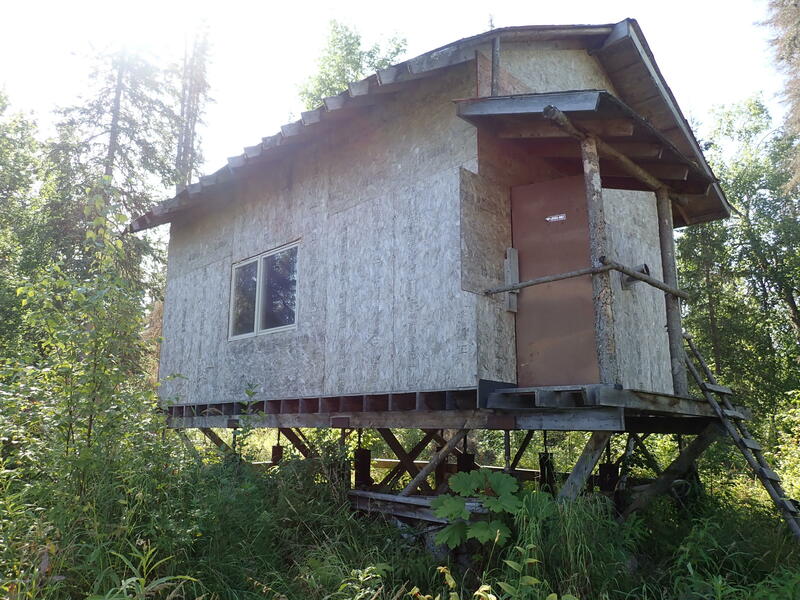 Highest ground on land if behind Cabin.